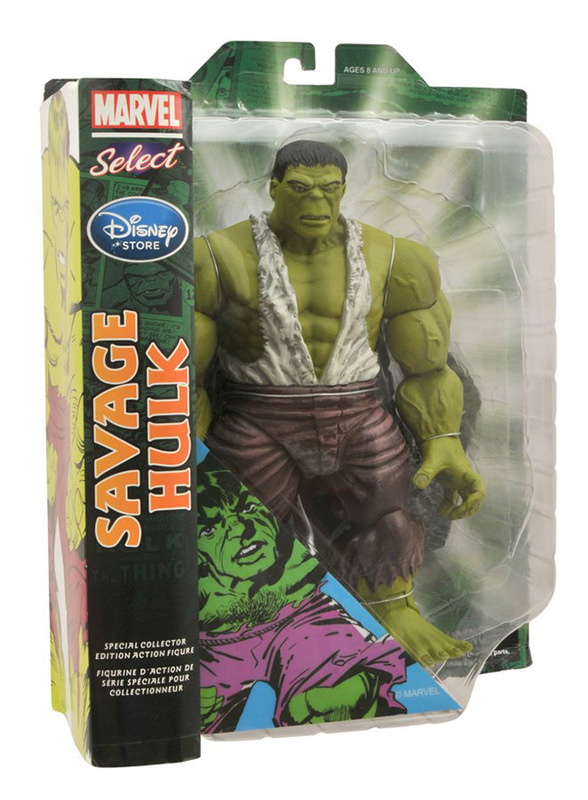 Exclusive Marvel Select Savage Hulk Figure Now at Marvelshop.com! July 2014 - Since he was first introduced in 1962, the Incredible Hulk's fame has grown by leaps and bounds. From the pages of his Marvel comic book, to the live-action TV series that made him a household name, to his defining role in Marvel's The Avengers, the Hulk has grown from misunderstood monster to Hollywood hero. 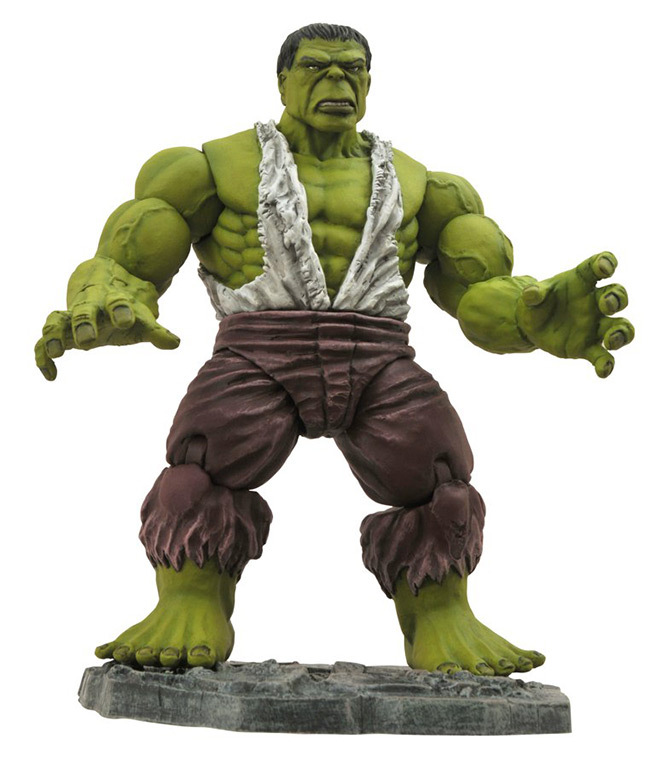 And now Diamond Select Toys has teamed up with www.marvelshop.com to grant fans early access to an exclusive Hulk action figure!